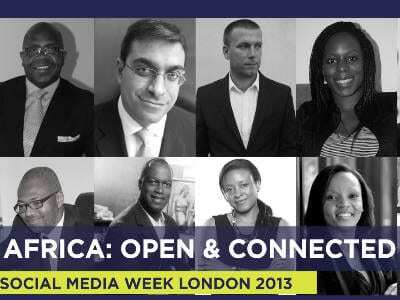 SMWLagos > Conferences > VIDEO: A LONDON TAKEOVER! 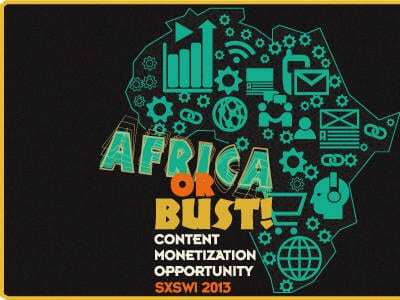 We’re headed to SMWLDN for AFRICA: OPEN & CONNECTED! 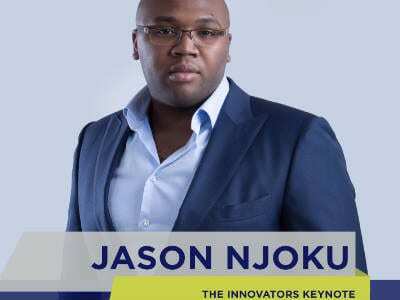 check out the video invite here .